Our storage batteries help you make the most of your solar energy system by protecting you during a blackout and providing additional savings. 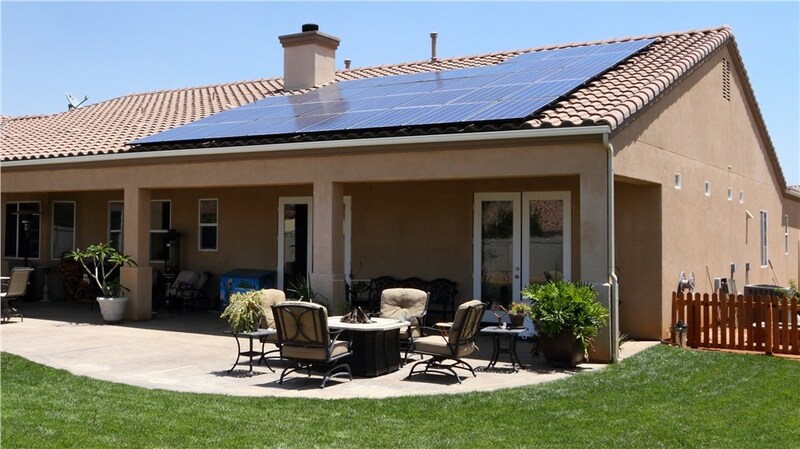 The decision to convert to residential solar energy is a smart one. 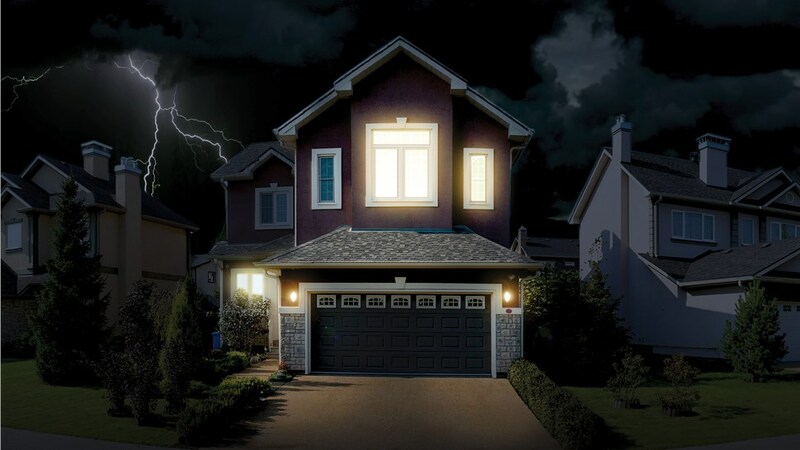 This investment will save most homeowners thousands of dollars over the life of the solar panels, hedge against rising energy costs, and—with the addition of energy storage—protect you during a blackout or grid failure. Power companies prohibit solar panels from continuing to feed power into the grid during a blackout, but a backup battery can allow your system to continue to operate. 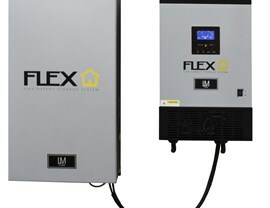 SolarMax Technology offers three options for residential energy storage, and a solar specialist can explain the benefits of each and help you choose the one that makes the most sense for your California home. 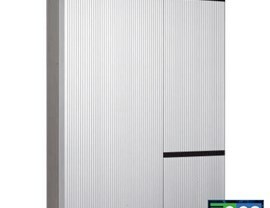 Do You Need Energy Storage Capability with Your Solar System? You do not need to include energy storage in the design of your home’s solar energy system, and in fact many homeowners choose not to. 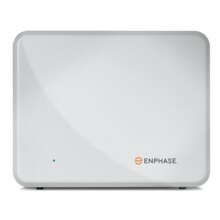 Although not a requirement, this option enables you to maintain uninterrupted power during a blackout. For most, it will come down to a decision of cost vs. benefit. Continued use of their system during a blackout. Additional savings for homeowners on Time of Use billing. Ability to take advantage of tax credits and rebates. 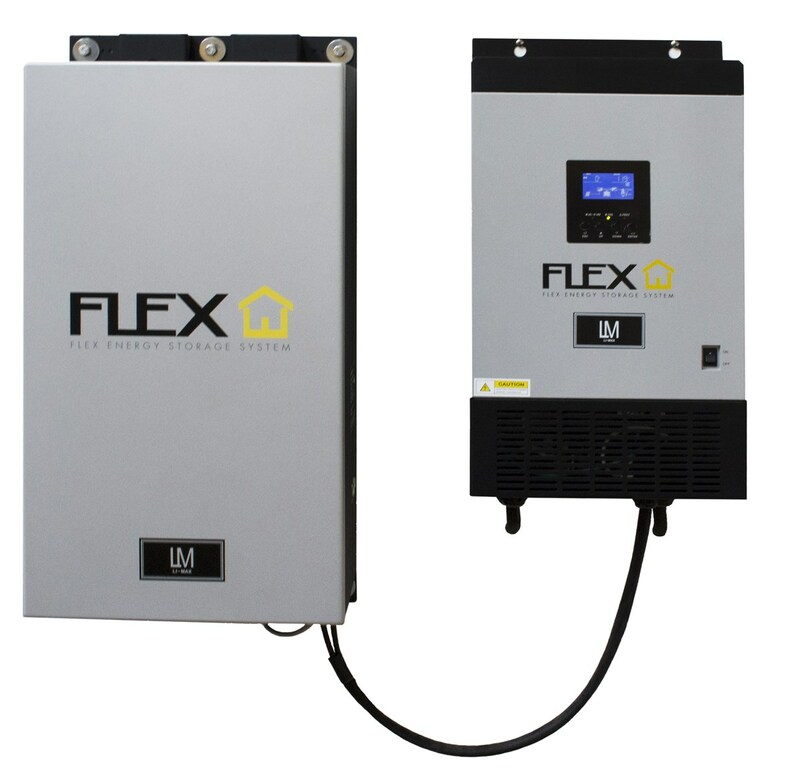 FLEX Energy Storage System™: This system, created by SolarMax, is the first fully-integrated energy storage solution for keeping your power flowing when the grid goes down. The battery recharges itself using your solar panels and offers 5kW or 10kW of power. 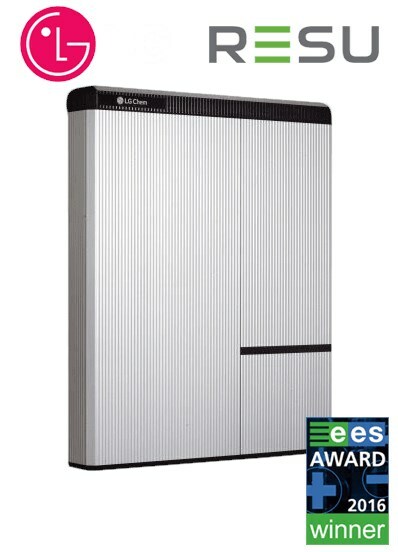 LG Chem RESU Battery: This dual-purpose battery provides backup for use during blackouts and stores solar energy during the day so you won’t have to pull from the grid at night. 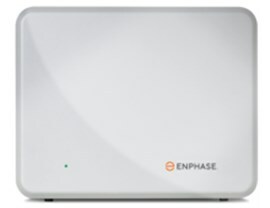 Enphase AC Battery: An ideal option for homeowners on Time of Use billing, this battery stores extra power generated by the solar panels for use whenever you need it most. Each battery can handle 1.2kWh, and you can install as many as you need. Since 2008, SolarMax has completed more than 10,000 installations, helping thousands of homeowners reduce their carbon footprint and stop paying hundreds of dollars a month to the power company. Contact us today to learn more about our affordable solar products and to schedule a free, in-home consultation and estimate. 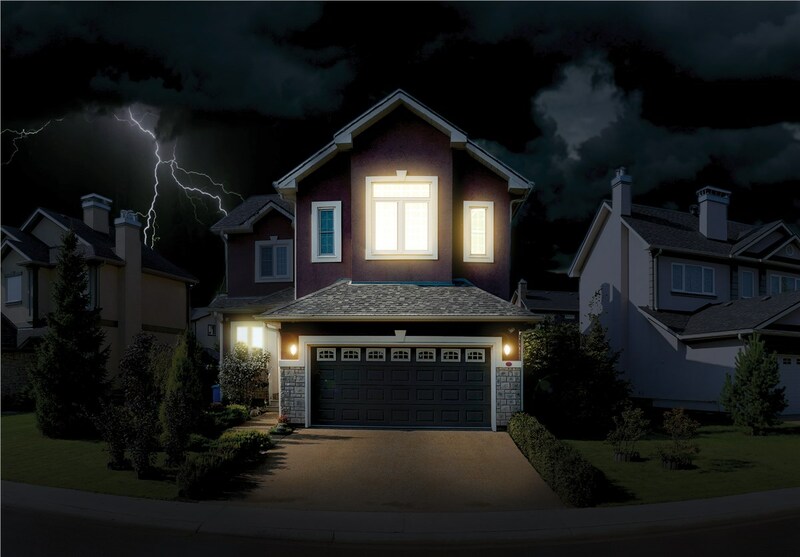 Call SolarMax today, or fill out our simple online form right now to get started.